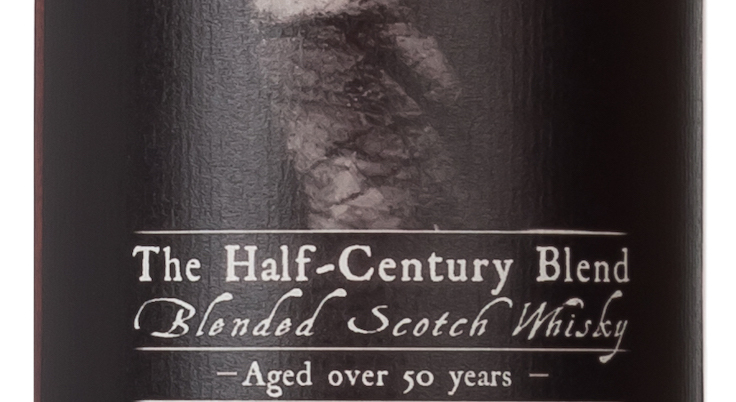 You are here: Home / News / The Half-Century Blend – New From The Blended Whisky Company! 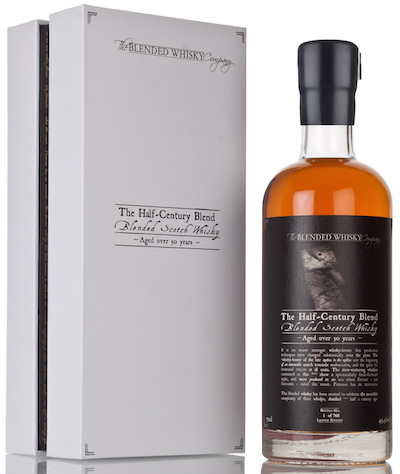 The Half-Century Blend – New From The Blended Whisky Company! I’ve been sent a sample of this very exciting dram and shall be sharing my thoughts soon!